Today is International Day of Friendship (aka the perfect excuse to plan a BNI with the girls!) 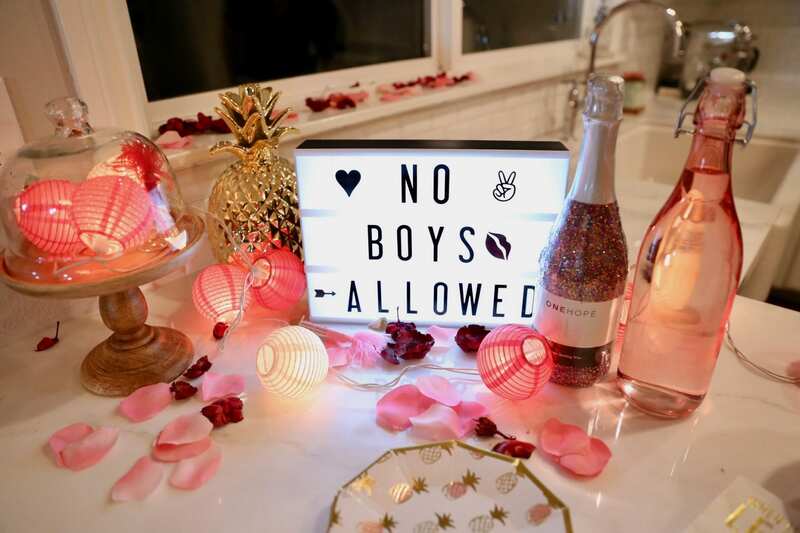 Here at Candy Kittens, we’ve saved you the hard work and put together a recipe for the perfect night (because we all know pillow fights aren't really a thing). Can we all just admit that a night in is better than a big night out?! There’s no hassle over your outfit, you can ditch the streaky fake tan, the following day doesn’t become a total write off, and most importantly: you don’t even have to get off the sofa and leave the house. So get a group of your best girlfriends together and celebrate International Day of Friendship the way us girls do best. Snacks, snacks and MORE snacks?? What’s a girls night in without a bit of a sugar rush!? Stock up on all your favourite sweets and snacks (endless guacamole, please) and treat yo’self! To make it even more fun, get each person to make or bake a surprise snack and bring it with them. Oh, and don’t forget the drinks! (do we even need to say that). If you didn’t do a “cheers” boomerang did you even have a girls night??? Those designer bags under your eyes have got to go! 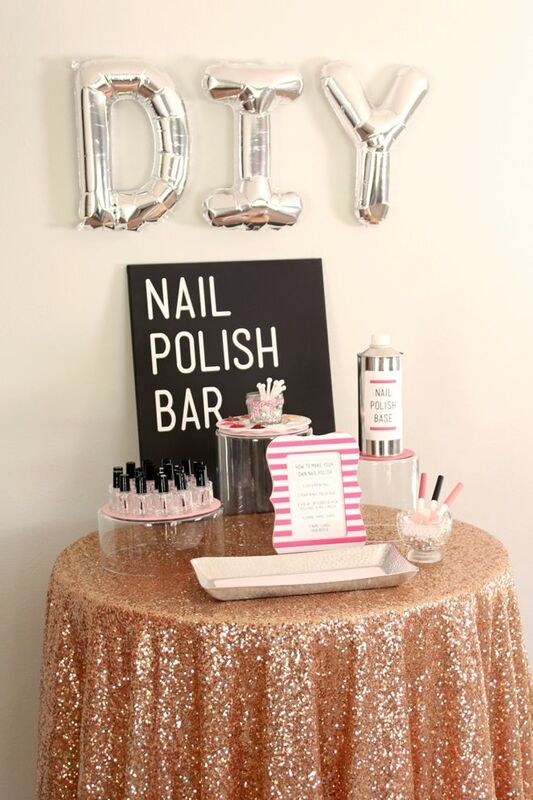 Everybody needs a bit of a pamper from time to time, so grab all the essentials: DIY face mask ingredients, pore strips, nail varnish for the perfect mani, the whole lot, and give yourselves the good bit of me-time that you definitely deserve! You CAN sit with us ?? After all that dancing, the sofa is most definitely calling. Chick flicks and rom coms were literally made for nights in like this. Grab your cosiest dressing gown and fluffy slippers and snuggle up with a classic (think Mean Girls, Clueless, 10 Things I Hate About You, the list goes on…).